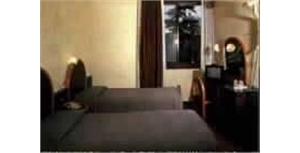 Mini Hotel Baradello Como CO - Book now! Modern and functional, offers air-conditioned rooms with heating, telephone and TV sat. There is also a garage.